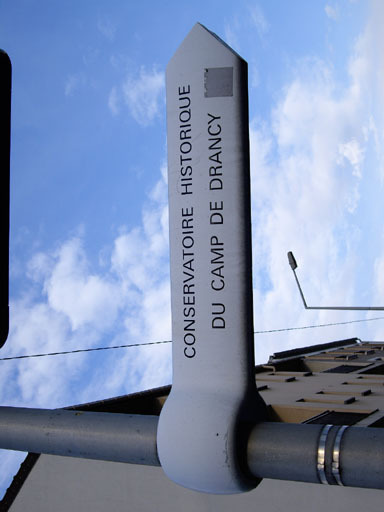 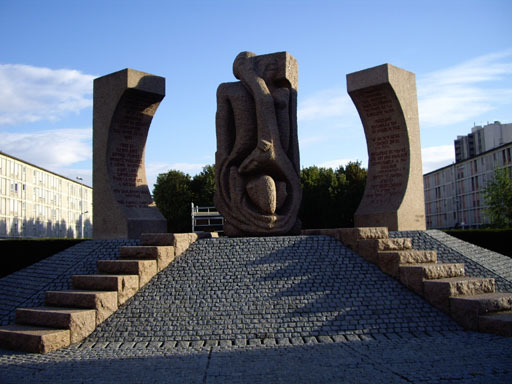 Drancy was a terrible transit camp for Jews who were often transported to the Auschwitz death camps in the boxcars of trains. 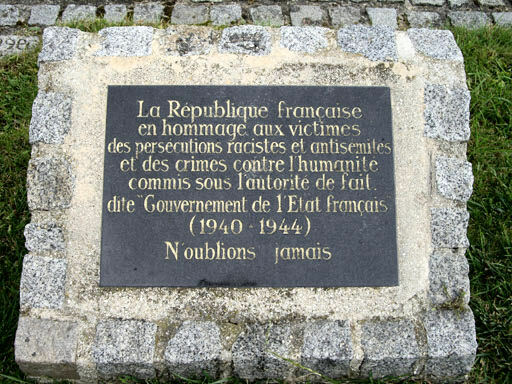 Those transported were placed in unfinished apartment buildings between the years of 1941 and 1944. 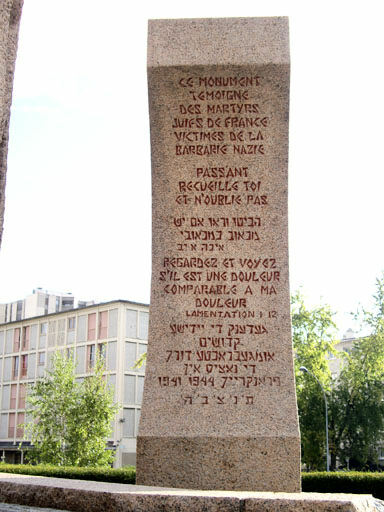 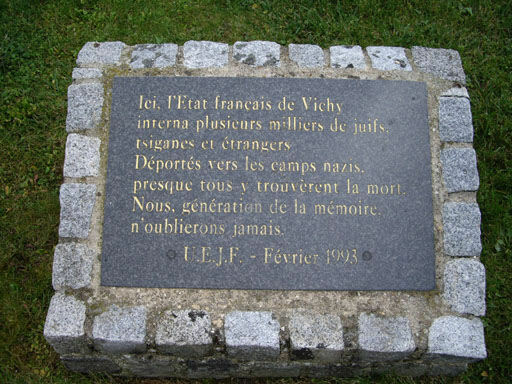 "Here, the French state of Vichy interned many thousands of Jews, tsiganes?, and strangers, deported to the Nazi camps. 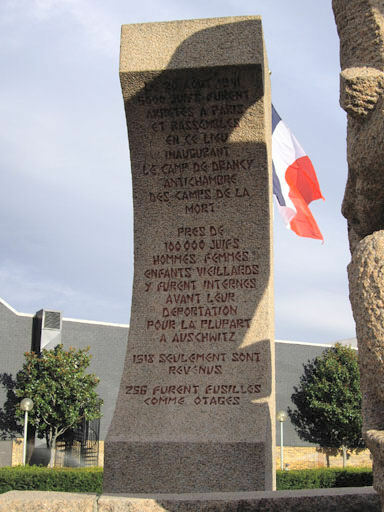 Almost all found death there."